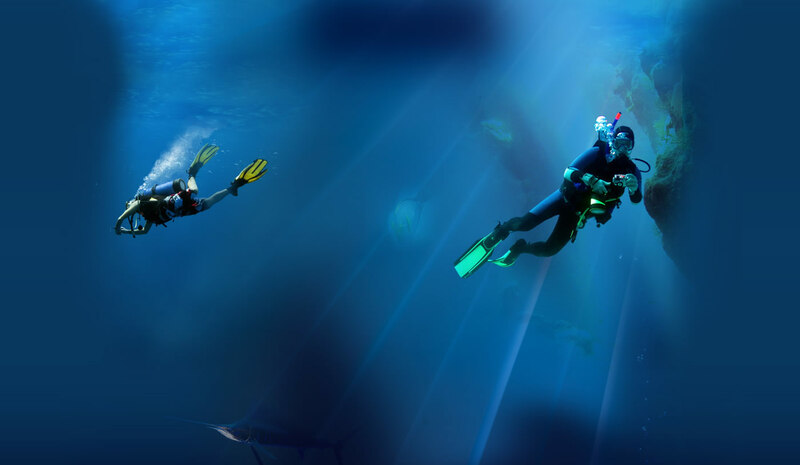 Become a better diver and increase your enjoyment of the underwater world! A brief pool or open dive prior to a trip will make all the difference in enjoyment. We refresh any agency certification. We build the session around your needs. Order Tom's book, Diving Fundamentals for Leadership by calling our store at 765-288-8144 - $40 + postage. A text designed to supply all knowledge for each leadership level course. Written in an easy to understand and read manner. For all these programs, contact our store to have your name put on the roster for the next course date.